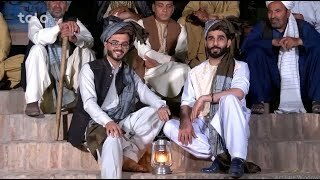 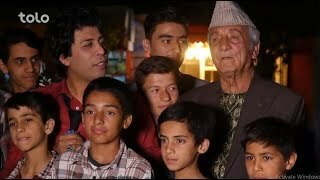 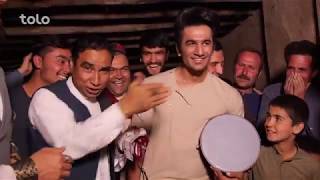 This program features Ramazani which is a long-honored tradition in Kabul. 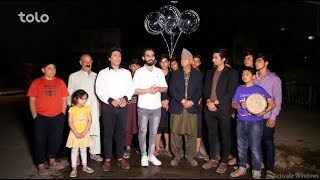 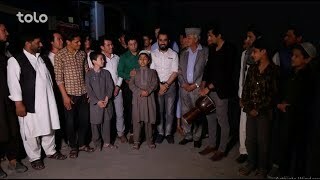 There is a group consisted of hosts and performers who come by Kabul citizens’ homes and ask them for Ramazani through music and singing. 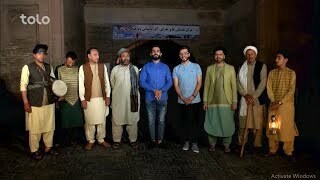 The program is designed to keep a long-lasting tradition alive in holy month of Ramadan.